OK, so this was me before the ridge wallet. 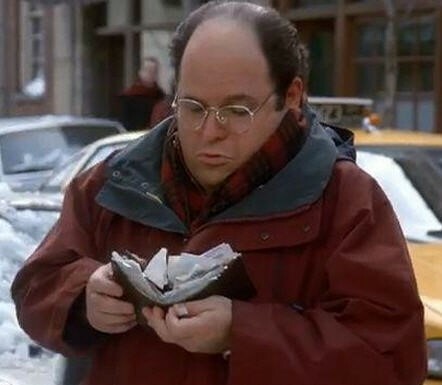 I had always thought about downsizing my wallet to something smaller, but I simply couldn’t wrap my head around not having everything I “needed”. In honor of International Women's Day we want to recognize three women who are changing the technology industry! Cisco Live 2016 has come to a close and the LookingPoint engineers who attended are feeling excited and inspired by all they learned in Las Vegas last week. They have shared with us their favorite takeaways from CLUS 2016 and we want to share them with you!